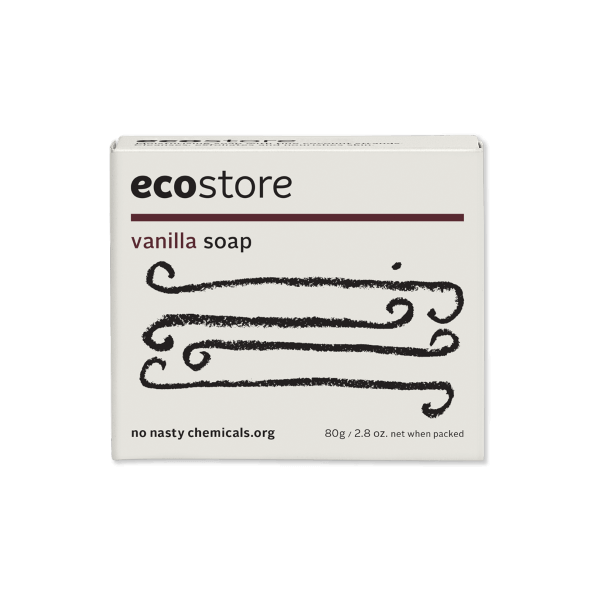 A powerfully natural antibacterial cleaner that will leave your shower sparkling. 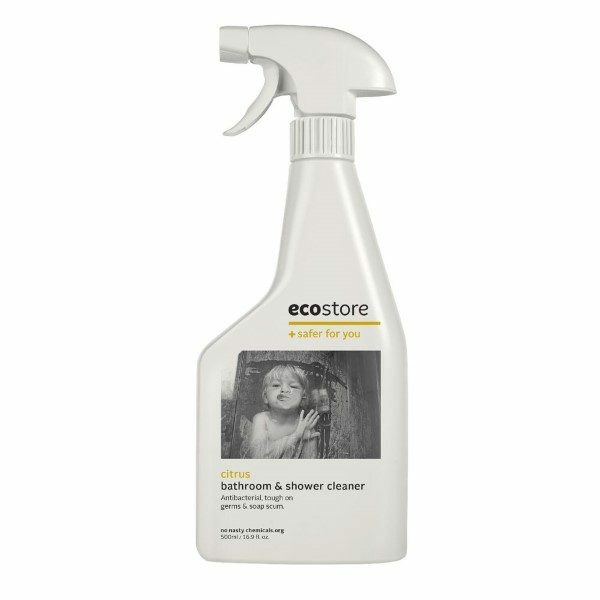 EcoStore shower cleaner contains the natural plant-based cleaning agents citric acid and D-Limonene which gently clean away soap scum leaving your shower sparkling clean. 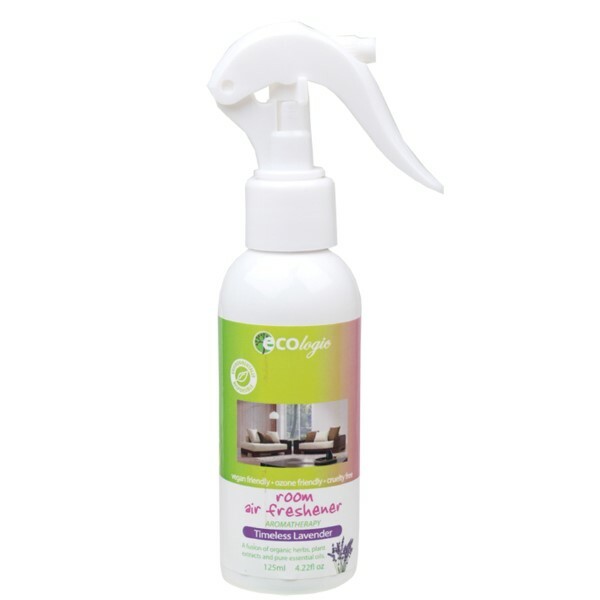 Independently proven to kill common household germs, such as salmonella, e.coli and staphylococcus. 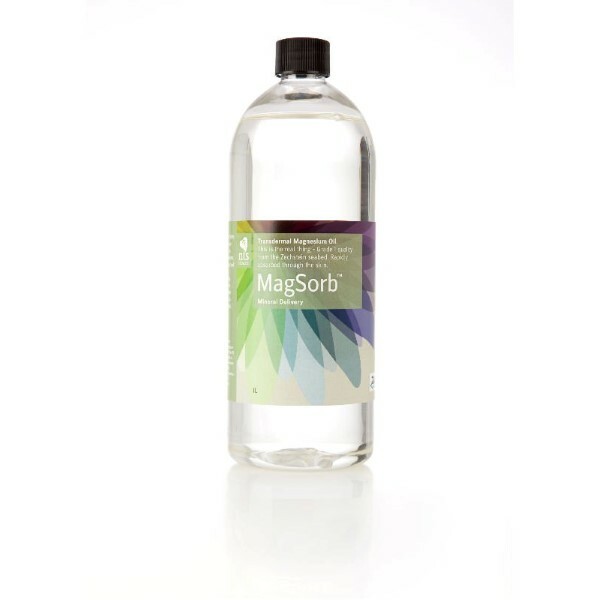 The special trigger causes the product to foam which allows the product to stick to the shower surfaces (instead of sliding in to a puddle at the bottom!) and is able to work on the soap scum and hard water spotting.